Birth injuries are one of the most common medical mistakes that end up leading to a lawsuit. While no amount of compensation can genuinely make up for the devastation of a child or mother sustaining injuries during birth, a trial may be able to help these new parents cover their child’s medical bills in the future. A doctor, hospital, or even midwife has a particular responsibility to their patients. Doctors are expected to help their patients to the best of their ability, as well as provide a safe and relaxed environment. Expecting mothers should feel comfortable and have their voice heard by the staff around them. Even a small accident made by a doctor can have calamitous results for a patient, especially when a woman is about to have a child. That’s why experts have identified the following as the most common mistakes that may lead to injuries to an infant upon birth. If a woman’s prenatal care is lacking, there may be injuries at birth. When someone is expecting, doctors must always perform the right tests with utmost care. Medical personnel must look for and address any issues during the pregnancy. Those issues have to be treated carefully by an experienced doctor. Otherwise, it may affect the mother and child during the birth. When someone goes to a doctor for any reason, a professional must make sure the patient understands what the doctor is doing. A patient must understand and agree to any procedures before a doctor starts doing that procedure. Although exceptions to this rule exist (such as when a patient is incapacitated and unable to make decisions), this rule applies to mothers giving birth. Dozens of malpractice cases are being brought against doctors and nurses because of the failure to inform that patient of what doctors are doing. When medical personnel doesn’t listen to a patient’s concerns or goes through with a procedure without consent, that’s a lawsuit. There are hundreds of cases where neglect of this kind resulted in children sustaining injuries like cerebral palsy at birth. The most common form of birth injury often happens during delivery. There are different methods that a doctor can use for delivering a baby. These procedures will require the doctors to master the usage of tools such as the forceps to avoid any injury that can cause permanent damage to the child. Pulling on the baby too much can lead to these fatal problems. At the same time, too much delicate handling can further delay the child’s birth, meaning the child may run low on oxygen. It’s also a notable fact that failure to perform a C-section for large babies can also cause birth injuries and can damage the mother’s body as well. These types of injuries can change the course of a life and are often due to negligence. If you or someone you love believe they experienced a medical mistake that led to a birth injury, it’s critical to seek legal counsel immediately. 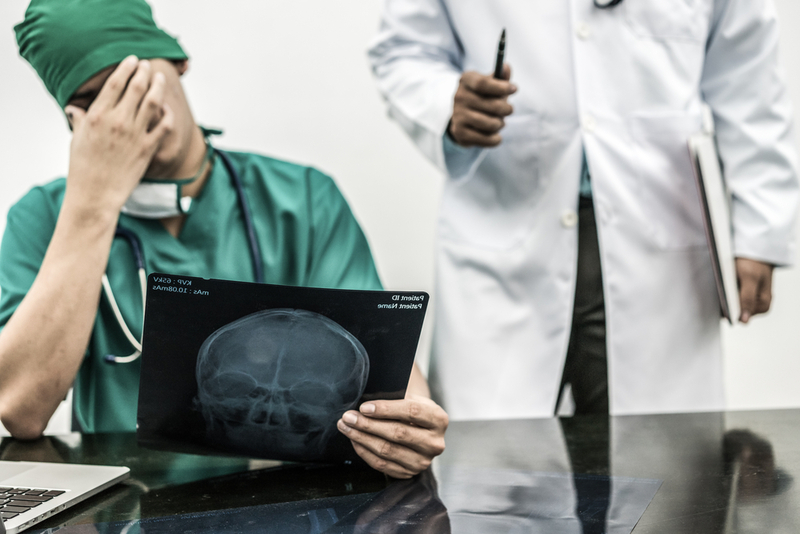 A reputable medical malpractice attorney can help you hold these doctors accountable and get the compensation you deserve. The attorneys at Michigan Legal Center have experience prosecuting these types of cases and are eager to help you. Contact us today at (800) 961-8477 for a free consultation. Our phone lines are open 24/7.